Updated 28th December| Star Citizen 3.0 LIVE – This Article will be updated from patch to patch with the latest setup & optimization fixes, guides and signposting. Today I am going to show you various Tweaks to Star Citizen that you can use to improve performance on slower systems or make SC look better on higher systems OR a mixture of the two as well as other improvements for the game. 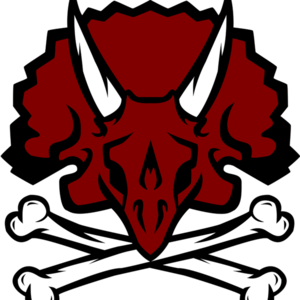 THE GAME IS GOING TO CRASH, 3.0 IS STILL AN ALPHA! Star Citizen 3.0 loves page files. I ALSO RECOMMEND CLOSING ALL BACKGROUND APPS! If you have loads of Ram some people recommend having no pagefile, though some applications require a page file to operate optimally. Some people say if you have 16GB+ ram you should entirely disable pagefiles. Some programs & games however are designed to operate with a Pagefile & for me it is literally faster to have one. But all gains seem to be pretty negligible. The Star Citizen Launcher can be resource hungry, after the game is launched ensure it’s closed. The Game doesn’t require the launcher to run as long as you have logged in once (it creates a login.json file) , IT DOES however need to be updated from time to time, so if you you are running straight from the .exe & you can’t get on try running the launcher, there might be an update. 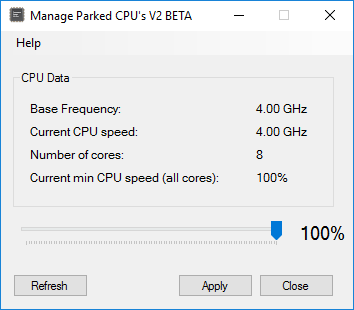 There is a great freeware program that stops threads from “parking” which is basically a power saving mode & makes sure they are ready to use constantly. The effect of this is better performance in games & quicker response in general. The Star Citizen mini-PU servers are mostly Server bound when it comes to performance, hence why you sometimes only get 20fps but also the lack of regional servers can also lead to some Latency, poor Pings & Round Trip Times. 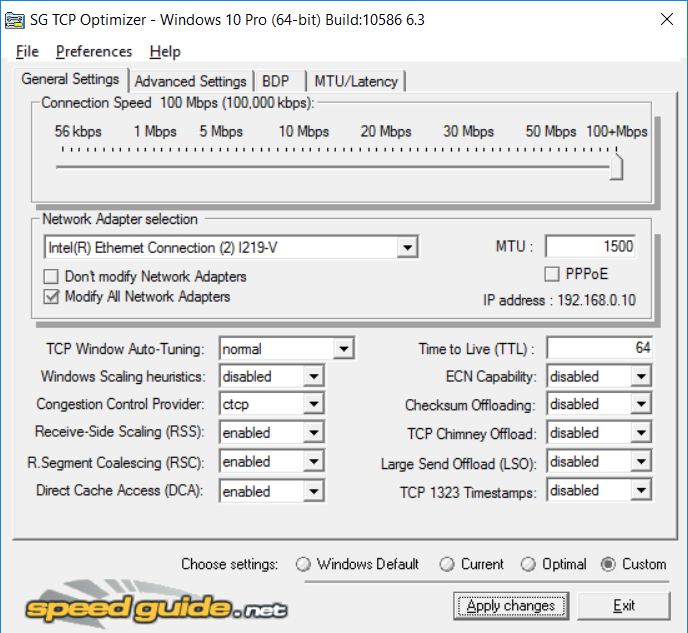 Setting and Tweaking your Network Settings can help a lot. 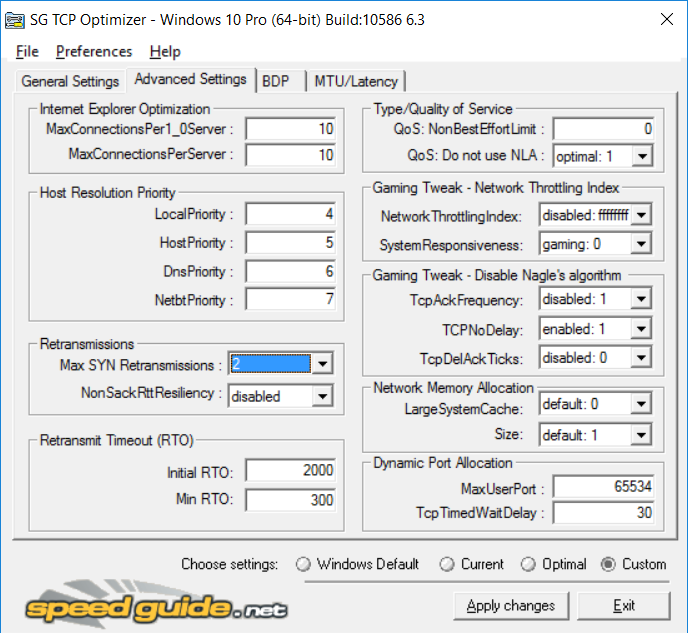 This program allows you to go through each of the important settings to Tweak your Rig & Network Adapter for Online Gaming & doesn’t require you to go thru the Registry. In The General Settings some of the settings require situational subjective optimization based on your needs, tho Optimal should still give you an improvement. Xenthor’s Reshade – My preferred Shader Pack, adds more defination and details to lighting and textures without over saturating color. 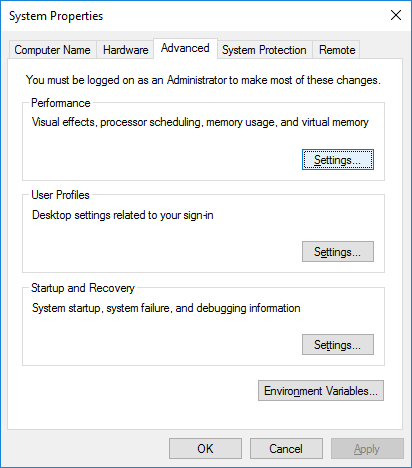 SweetFX can cause issues with MSI Afterburner & EVGA Precision. After a Patch SweetFX & USER.cfg remain, I recommend moving or deleting and re-installing new supported versions. This is the process of downscaling higher resolutions to lower ones. This gives some quality benefits in the forms of reducing Aliasing, detail is clearer, effects and shadows better, and overall image quality far superior. This is an extremely resource intensive feature but for higher end machines or even for mid range machines wanting to downscale from 1440p you can get some amazing results. DSR – Smoothness (this reduces aliasing that occurs but you want to go for the lowest % you can for the best image quality without make images too jagged) You’ll want to adjust smoothness to your preference – For 1440p I go for around 17% but for 4k only 10%. WHAT'S ALL THIS VOICE ATTACK STUFF?